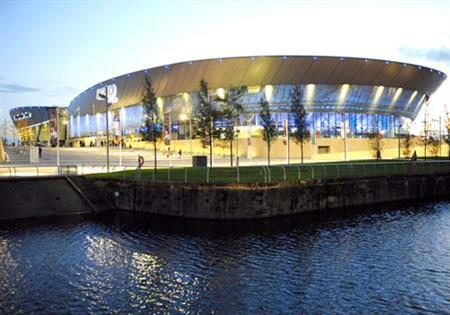 The annual UK Stroke Forum Conference will be held at the ACC Liverpool for three years from 2015 to 2017. More than 1,200 delegates are expected to attend each event, generating £1.8 million for the city. Verity Baker, project manager at The Stroke Association, said: "There were many positive factors that led to us choosing Liverpool as the destination to hold our UK Stroke Forum for three years from 2015. In particular we were impressed with the city’s connectivity to major UK cities and its scope for international travel. "The exhibition space at ACC Liverpool is flexible, versatile and most importantly there is room for growth with the construction of Exhibition Centre Liverpool. "We look forward to bringing our delegates to such an attractive venue in an historic UNESCO World Heritage Site which, thanks to its proximity to many leisure attractions and hotels, provides an entire appealing package for attendees." Liverpool is bidding for the World Stroke Congress in 2016, which will be announced in 2013.